Tea towels check x 10. 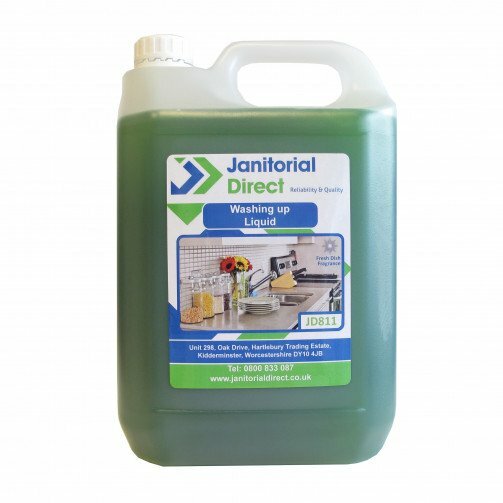 A high quality medium strength washing up liquid for use as a hand dishwashing detergent or as a general detergent concentrate. For dishwashing add directly to hot water in sink, preferably under running taps to ensure the solution is well mixed in. Clean dishes and cutlery using a soft brush or cloth then wipe or allow to drain dry. For the very best results rinse the items with clean water. For hard surfaces make up a 1:40 solution and then clean using a soft cloth or brush.